Have your paved areas deteriorated through the years and are now looking old, dirty or broken down? This often happens when your driveway is exposed to heavy vehicle traffic and tyre marks through the years. Or if you stay in windy areas where soil is deposited on your driveway often. Shifts or sagging of ground underneath the paved area can also wreak havoc and break bricks or make the area inaccessible. 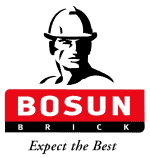 Replacing your driveway paving, patio paving or any other paved area can be very expensive. But you may not need to spend big money on new paving. 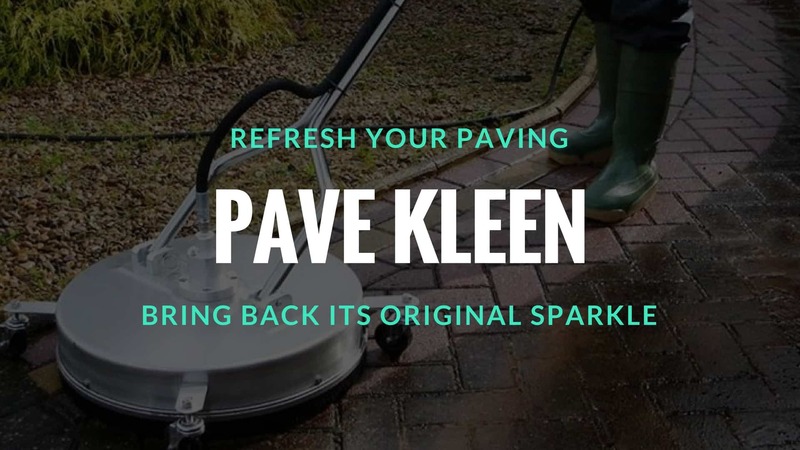 The SA Paving PAVE KLEEN system has saved many homeowners thousands of Rands through the years with their highly effective paving cleaning and paving repair methods. 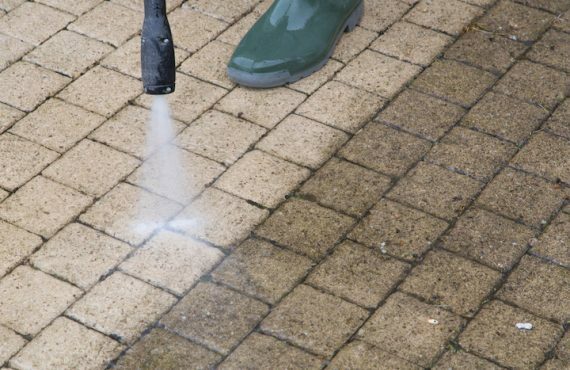 We Pave Kleen your paving using a multi-purpose degreasing agent and/or an industrial cleaning agent. 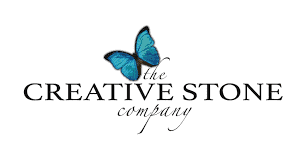 The choice of product depends on the severity of the stains. 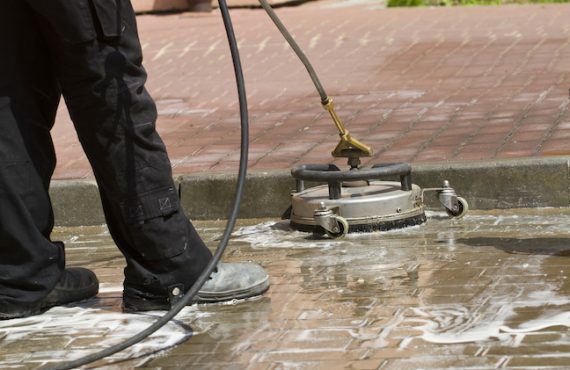 An industrial quality high-pressure cleaner and polisher are used to clean, buff and polish the paved area. Machine brush chemicals assist in this process. Any sagged, dipped or cracked paving is then repaired or replaced. Following the Pave Kleen and repairs, the paving is regrouted. The final step in the process is to seal the paving using an ONE OF A KIND sealant. The end result is that your paved areas look as good as new again and your home entrances or entertainment areas are ready to proudly welcome guests and friends once more.